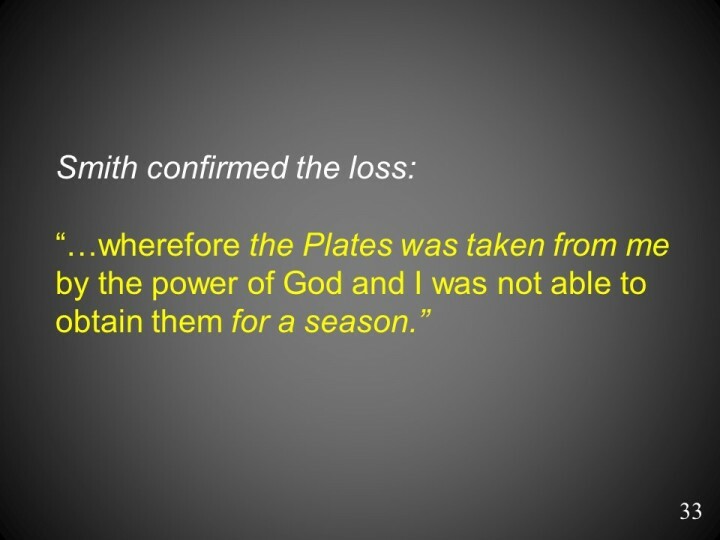 This excerpt comes from “A History of the Life of Joseph Smith”, Joseph Smith Letterbook 1, 1832. According to Dean Jesse, this excerpt is in the handwriting of Frederick G. Williams. NSC attributes it to Joseph Smith. Note the conjugation of the verb “to be”. “Was” is used where “were” is appropriate in modern English, but this usage is common in Appalachian English. This appears to be common in Smith dictation. Note also the use of “wherefore” and “shewed”, words used in Early Modern English.